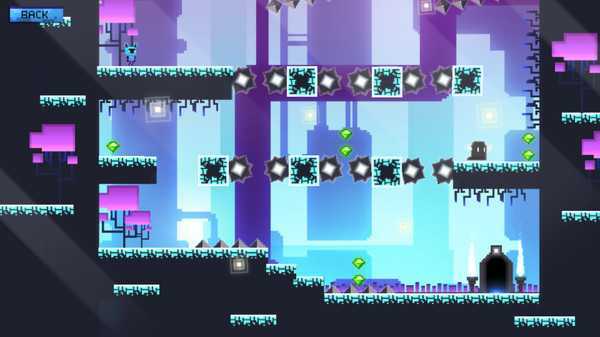 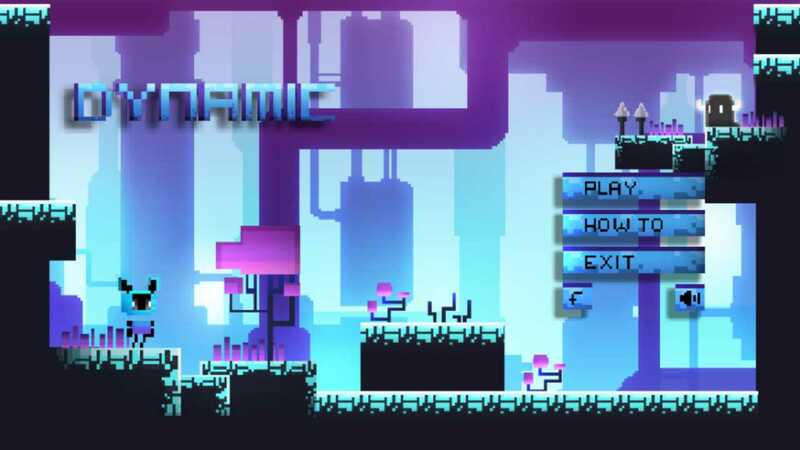 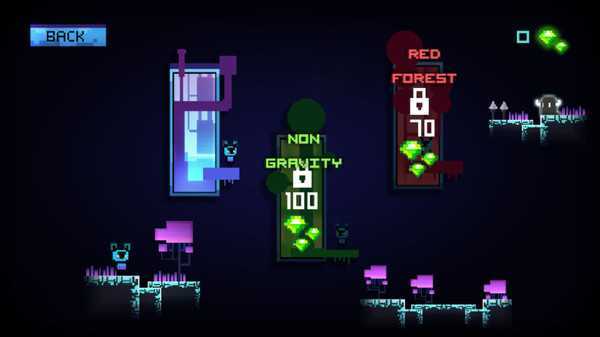 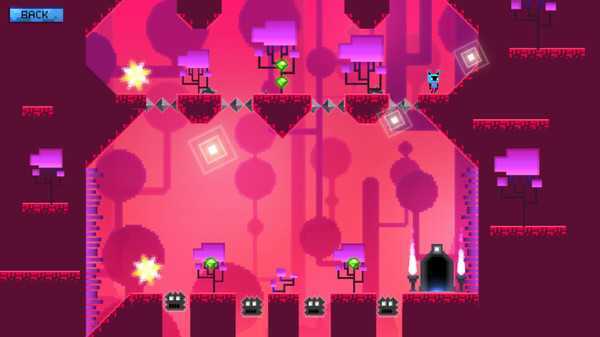 Dynamic is an indie Platformer game. The goal is to try to avoid obstacles and dangerous enemies who want to kill you. Use the arrow keys to move the character and press space to jump. --- over 50 challenging levels.